Photo CD collection of photos taken over many years by Victorian enthusiasts. Names in addition to well-known builders Ansair, CAC, Cheetham and Borwick, Martin and King, include Grummet, Noreng, Mee, Weber plus many others. Over 500 photos , spanning years from 1920 to 2010s, about 90 years. 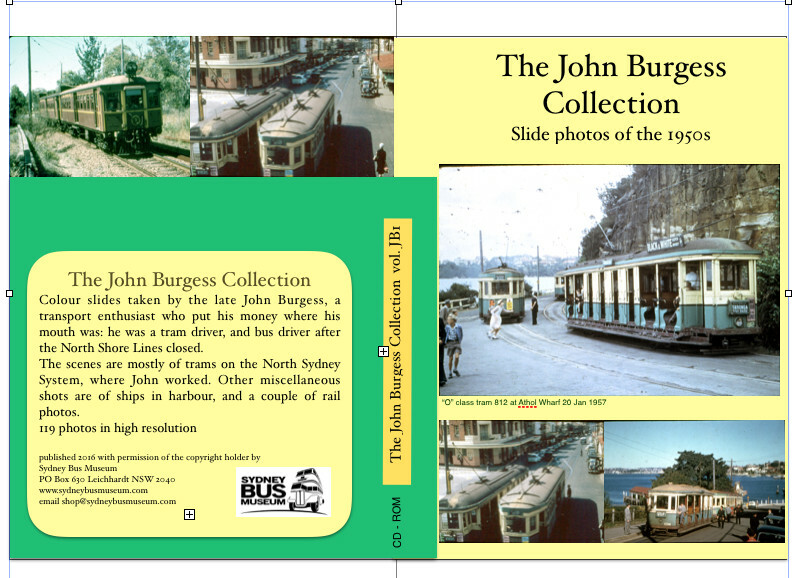 The late John Burgess was a life-long transport enthusiast, so much so that he worked as a tram driver in North Sydney and after the tramway closure in 1958, as a bus driver. This is the first of a new series of CD-ROMs from his large photo collection, scanned from colour slides. 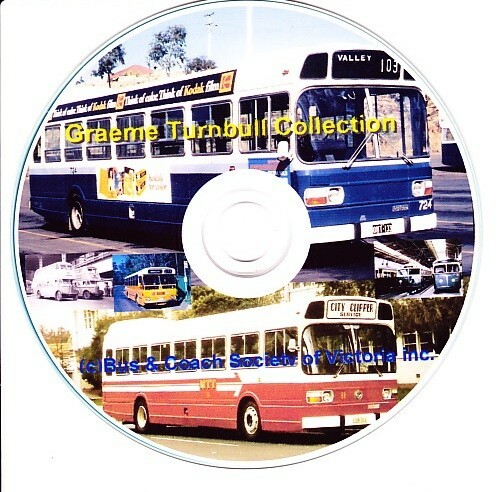 Most are of tramway scenes in northern Sydney, with some rail shots and the odd ship. 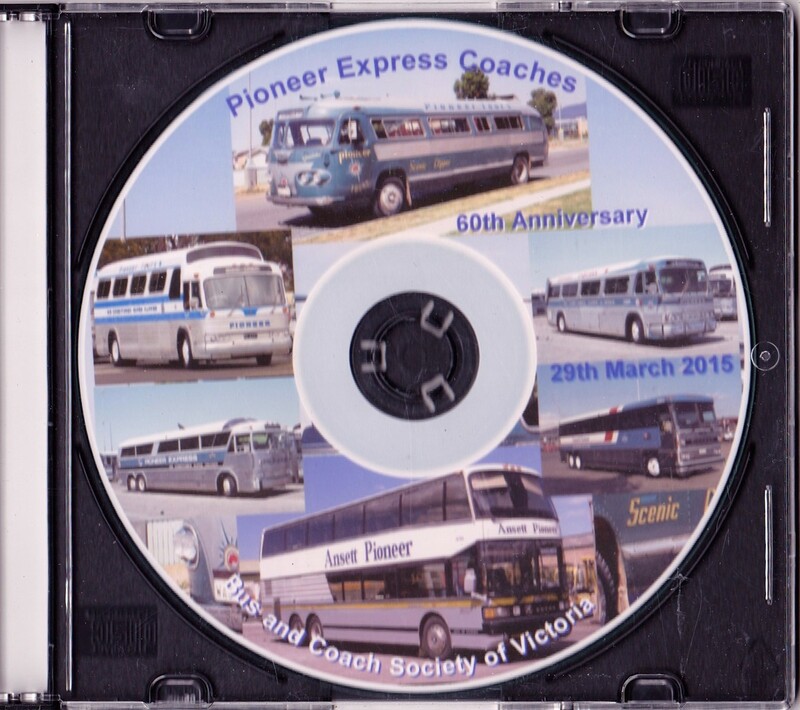 An album of over 300 photos of Pioneer Coaches from Pioneer Tours Flxible Coaches to double deckers. A bonus is a folder of 50 shots from the Ansair official factory photo collection. Official Ansair factory files, (50) The first photo in this file is of an International K5 side loader posed new, in very high resolution. A very impressive historical archive resource. 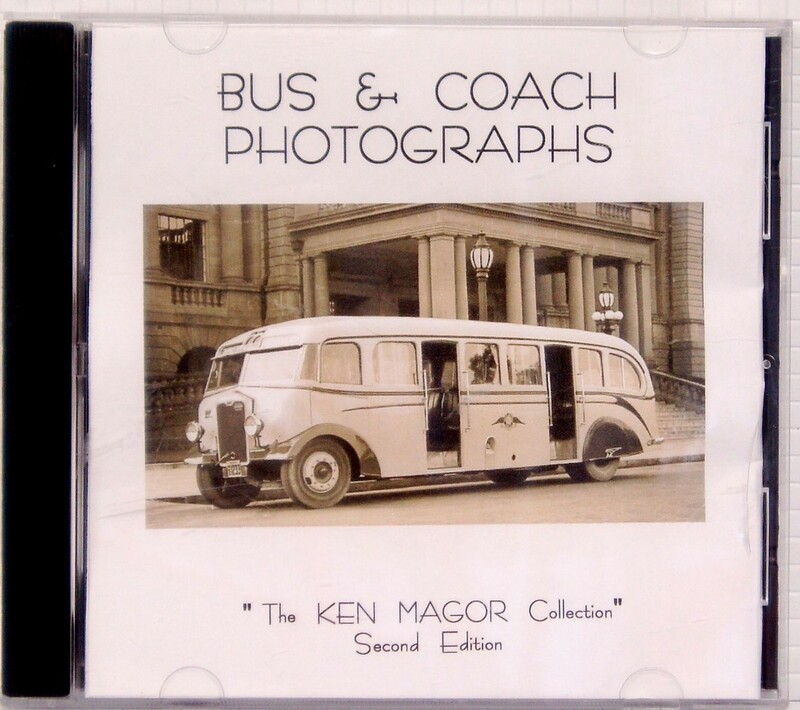 The outstanding photos of Ken Magor covering private buses and coaches from the 1940s. This second edition contains extra photos. 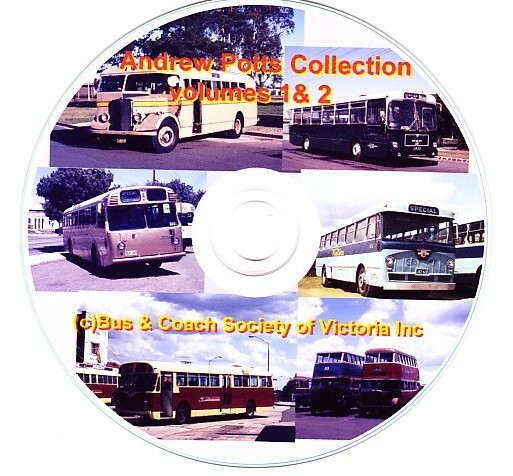 With over 1000 colour images in high resolution, an amazing array of seldom seen topics from Andrew's vast collection of bus and coach photos, from all over Australia, including Canberra, Wollongong, Melbourne, and many more. 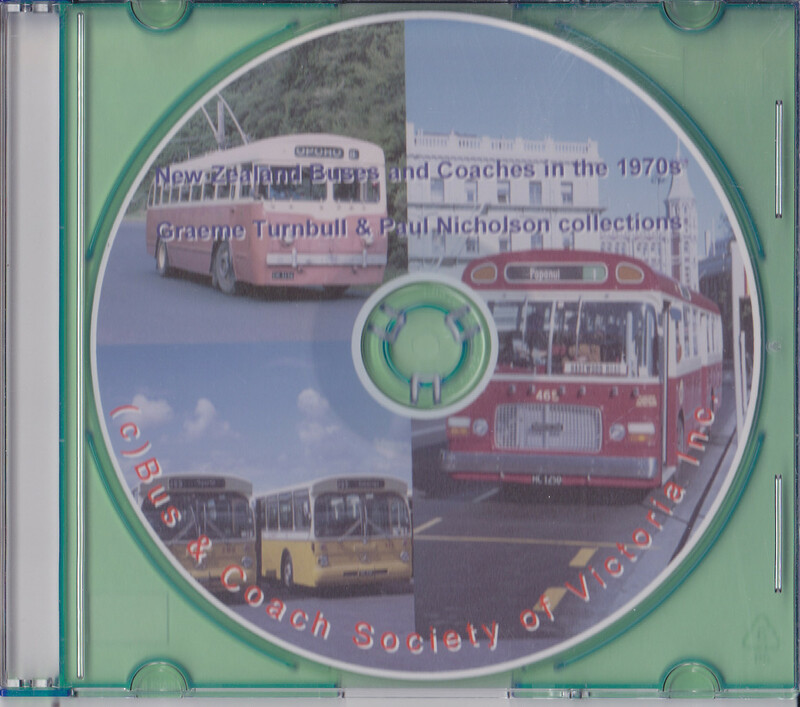 Photographs from two collections (Graeme Turnbull and Paul Nicholson) record buses and coaches in New Zealand. It is a mixture of colour and B&W photos, with the majority in colour, with about 700 photographs in total. 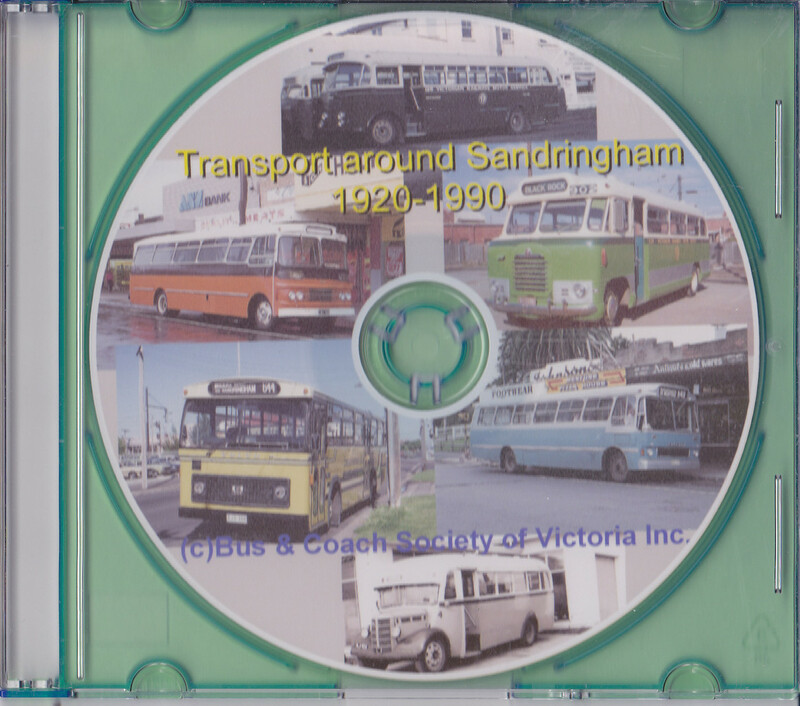 This CD contains about 250 photos of transport aroud Sandringham during 1920-1990. Most photos are in colour, while some others are in black and white. 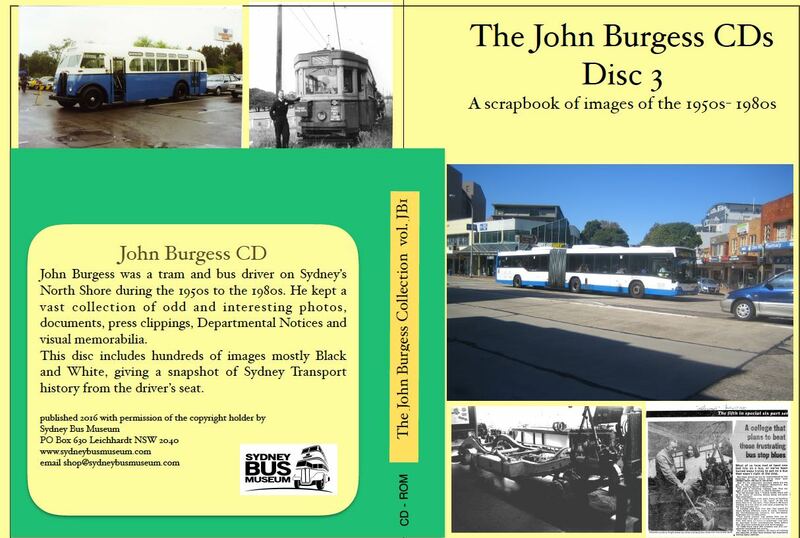 Collected by the late John Burgess, a former tram and bus driver, this is a fascinating scrapbook of historic images of Sydney transport. 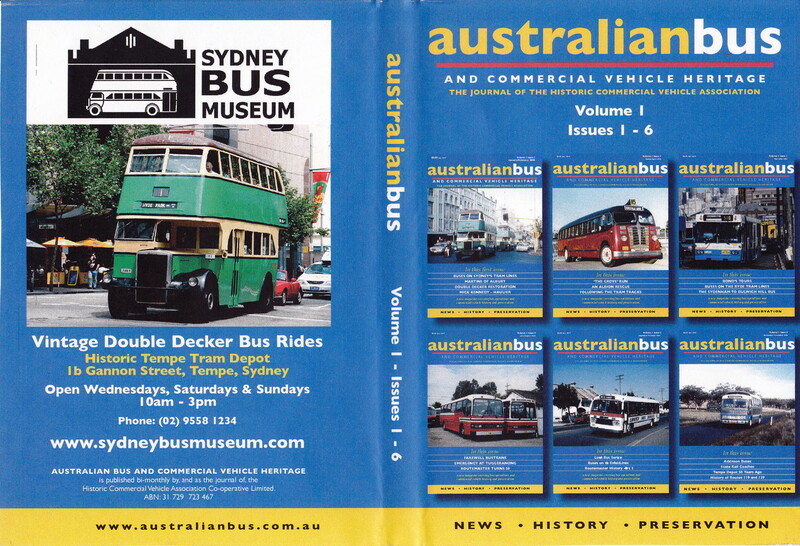 An eclectic mix of photos, scanned documents, historic newspaper clippings of trams and buses and city scenes in Sydney, 1890 to 1990. Not arranged in any order. 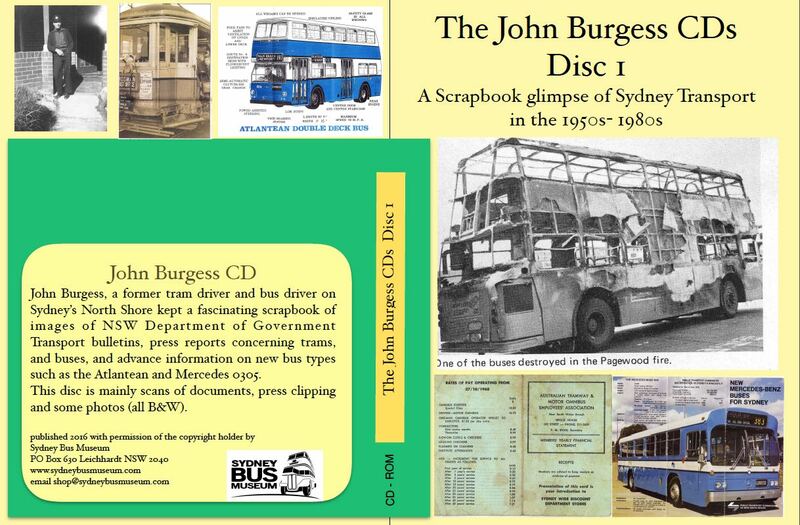 A fascinating scrapbook compiled by the late John Burgess a one-time Sydney tram and bus driver. 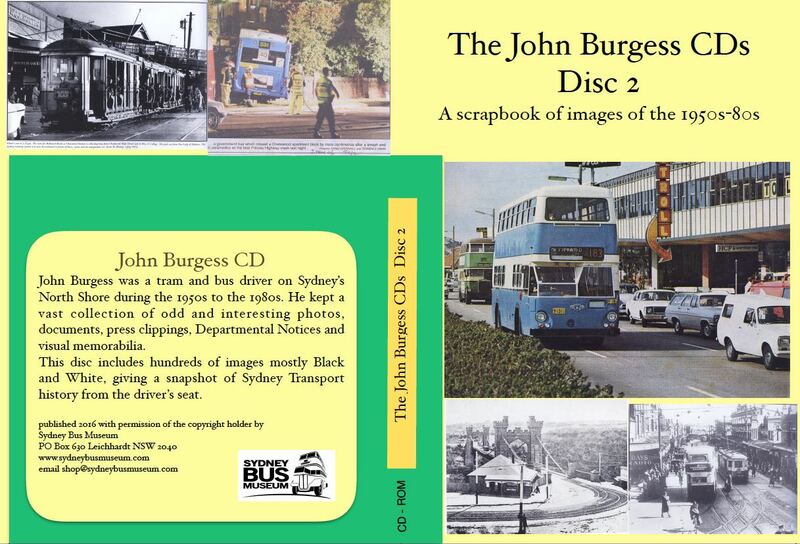 An eclectic mix of photos, scanned documents, historic newspaper clippings of trams and buses and city scenes in Sydney, 1890 to 1990. An eclectic mix of photos, scanned documents, historic newspaper clippings of trams and buses and city scenes in Sydney, 1890 to 1990. 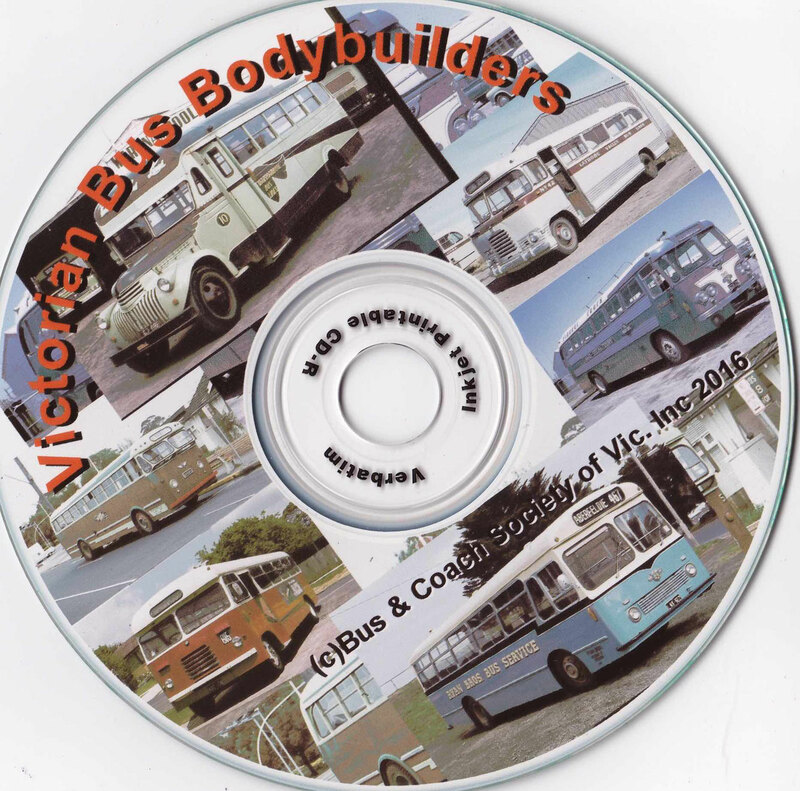 May be printed or viewed on computer, or on your TV set using the DVD player. 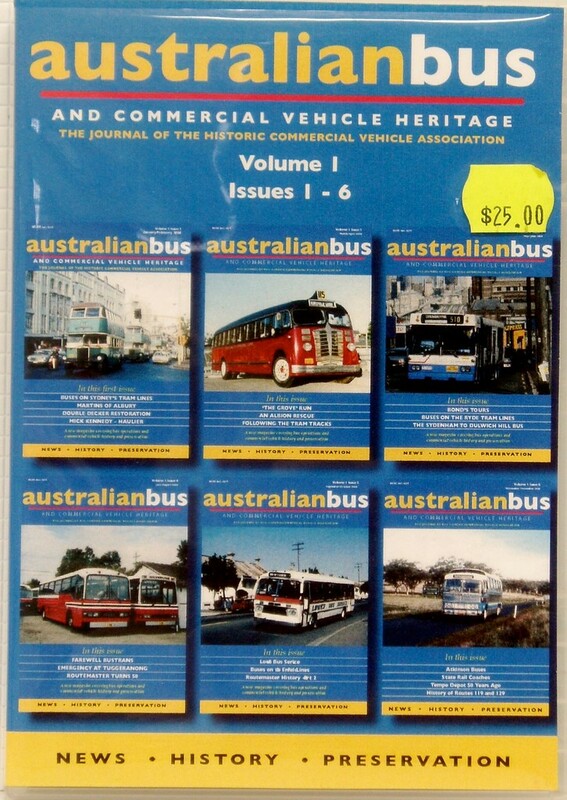 Five Fleet lists were published by the Bus & Coach Society of Victoria from January 1973 (M1) to June 1991 (M5). 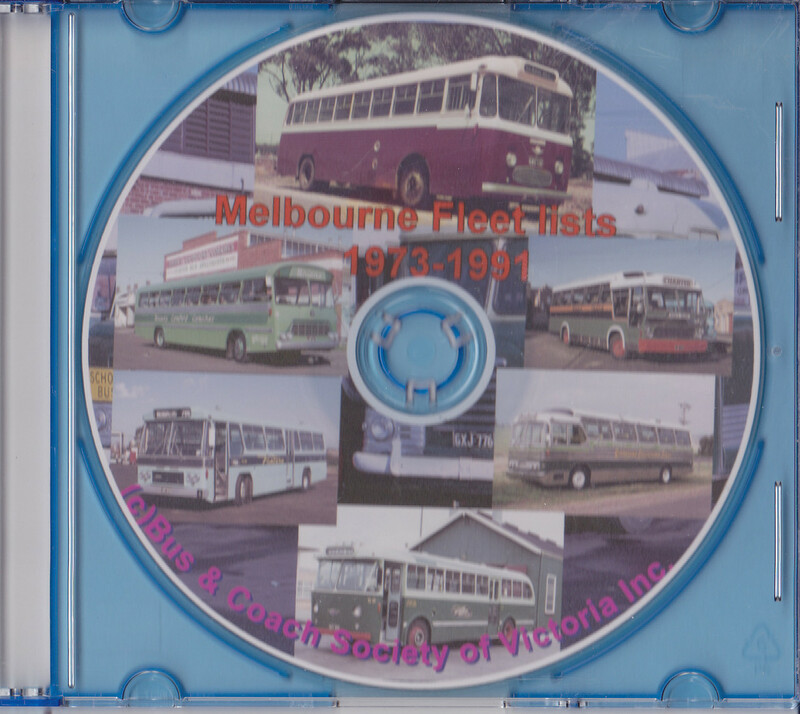 They contain a list of vehicles for each of the Melbourne operators at that point in time (1973, 1976, 1982, 1983 and 1991). 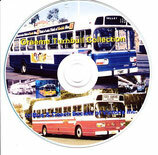 All five are available on this one CD.